Diner: Waitress, the portions are getting smaller. 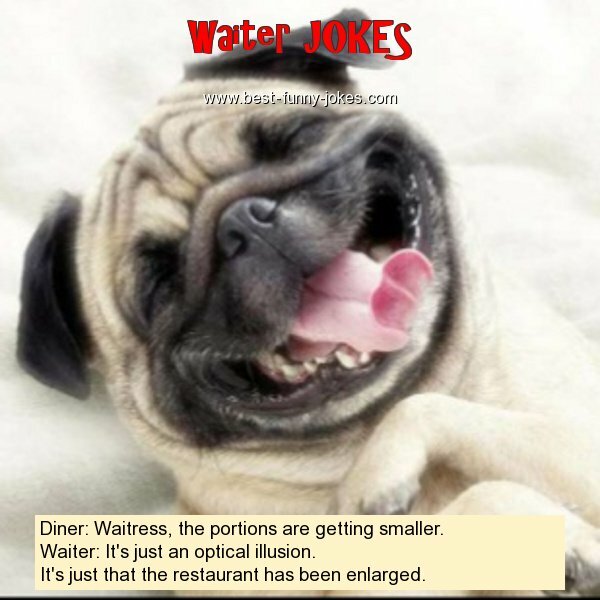 Waiter: It's just an optical illusion. It's just that the restaurant has been enlarged.